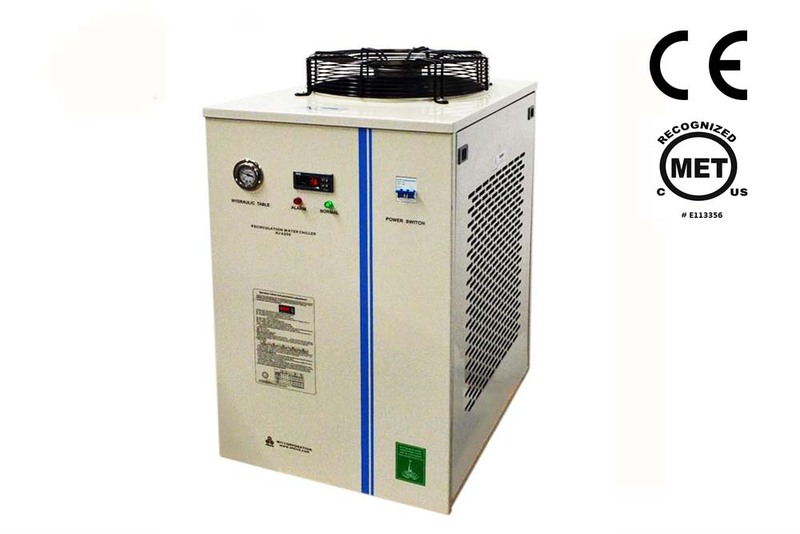 KJ-6200 recirculating chiller provides a clean, reliable source of temperature-controlled fluid for both open tanks and closed loop systems up to 58L/min ( 15 G/min ). 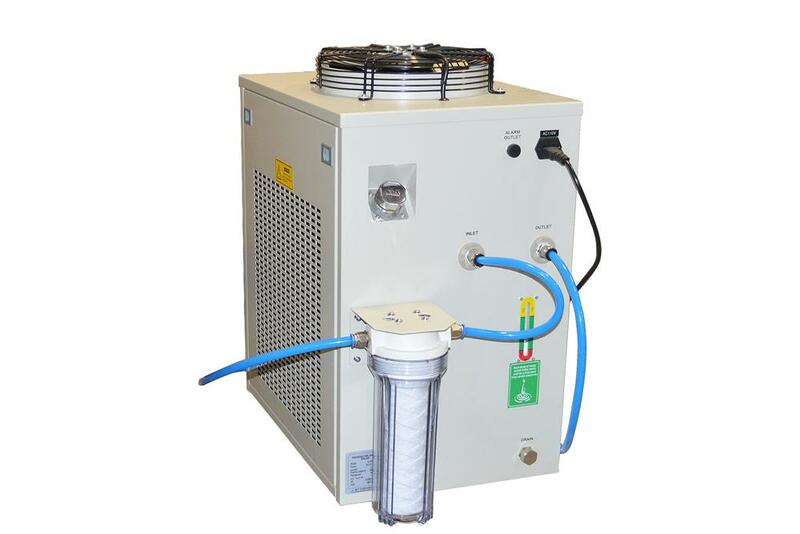 It eliminates scale buildup, sewerage cost, and tap water cooling expenses. AC 208 -240V ( 50Hz or 60Hz can be selected in options bar ). 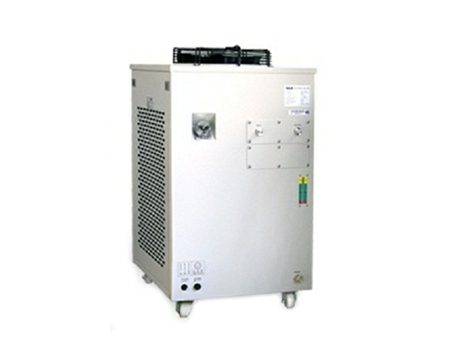 Water chiller should not be connected to a system with the capacity more than the tank's capacity itself. Use coolant instead of water for longer service life. Do not use deionized water as the cooling agent, DI water may cause the copper pipe to corrode, mainly pitting, and leak over time. 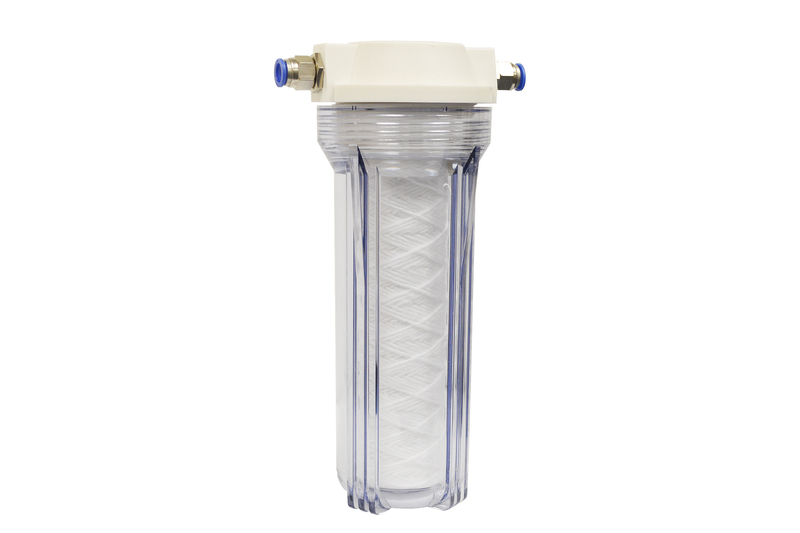 One water filter is included for immediate use. 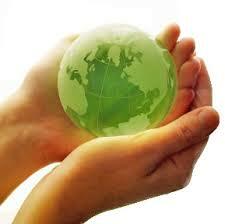 Replace water filter every 3 to 6 months based on water quality and usage. Please click pictures below to learn more. MET Certification (UL 1450) is available upon request at extra cost, please contact our sales representatives for a quote. Must use rust Protection coolants to prevent rust and corrosion. The use of tap water is prohibited.